Full access to our authoritative China research and forecasting. 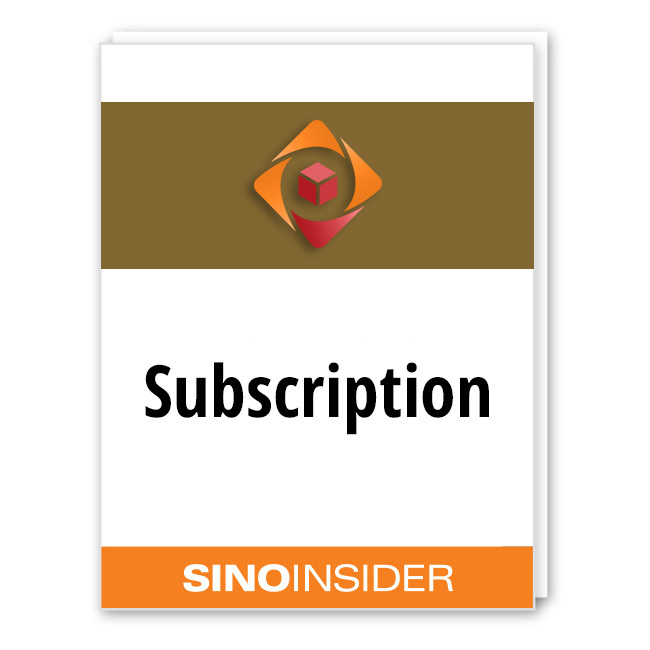 Our biweekly SinoWeekly Plus premium newsletter (contains links to our regular research articles, extra insights, and early notification of our special reports). 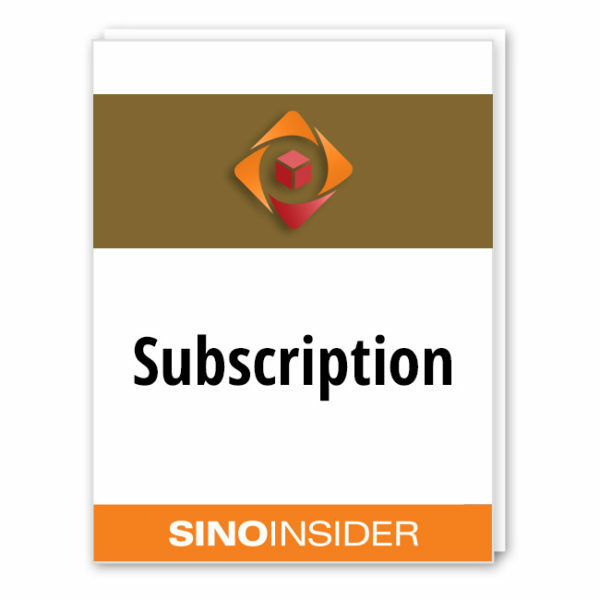 Advance notification of SinoInsider events. Scholars, research institutions, and institutions of higher educations can fill up this form to get a special offer.